No matter your age, big trucks are always neat to watch and make you wonder what it would be like to climb aboard … now’s your chance! 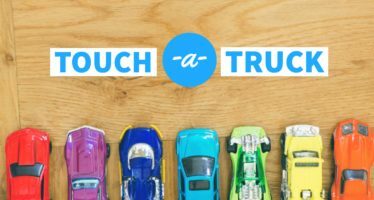 Head on over to the Arlington’s Columbia Pike Branch Library parking lot on May 18, 2019, to see, touch, and climb in all kinds of cool vehicles! Presented by Arlington Transit, the Arlington County Police Department, the Arlington County Fire Department, and more local services, kids will find construction trucks, fire trucks, a recycling truck, and an ART bus, to name a few! This free event is open to all ages. Truck and Bus Day will be held at Columbia Pike Branch Library, located at 816 S. Walter Reed Dr., Arlington, VA 22204.